Char Dham Package offers chardham yatra by Taxi, car for big family category Cars, Cheap Taxi Hire Services. 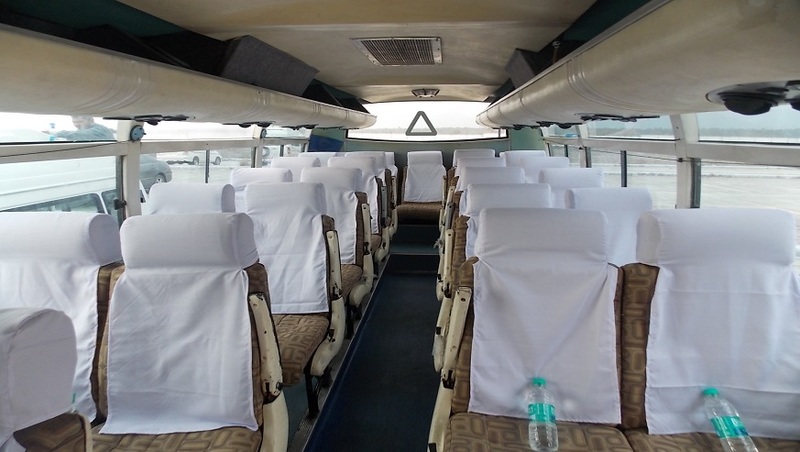 The taxi service can also be availed of from private agents in Haridwar. Online Guide to Haridwar provides you Car and Bus Rental from Haridwar, Luxury Deluxe Coaches from Hardwar, Taxi service from Haridwar. Chardham Package offers Chardham Yatra by Taxi, car for family, taxi hire services for char dham. Chardham taxi service, chardham taxi fare, chardham yatra car rental, haridwar to chardham yatra taxi & bus service, chardham taxi services. We take grate deal of pleasure to introduce ourselves as a Car, Cab and Taxi Rental or Hire taxi Service Provider in Haridwar. Transfers / airport Pick up / Airport taxi Service is given at very low price so that you can reach your hotel safely. We cover all pilgrimages and tourist destinations with our own fleet of latest models of Cars and Buses ,we have both options for your travel transportations air- conditioned and non air-conditioned. Char dham taxi services at very reasonable rates. Chardham Taxi division of Chardham package offers car rental service for chardham that is sure to serve all your requirements. A wide range of our chardham taxi service provides you with comfortable and safe travel by taxis, coach and luxury cars not only in Uttarakhand but all over India. At chardham package we provide chardham taxi services according to your requirement and budget. We also organize tours and provide car rental services in Haridwar, Rishikesh, Dehradun, Mussoorie, Corbett National Park, Nainital and other destinations in and around Uttarakhand. 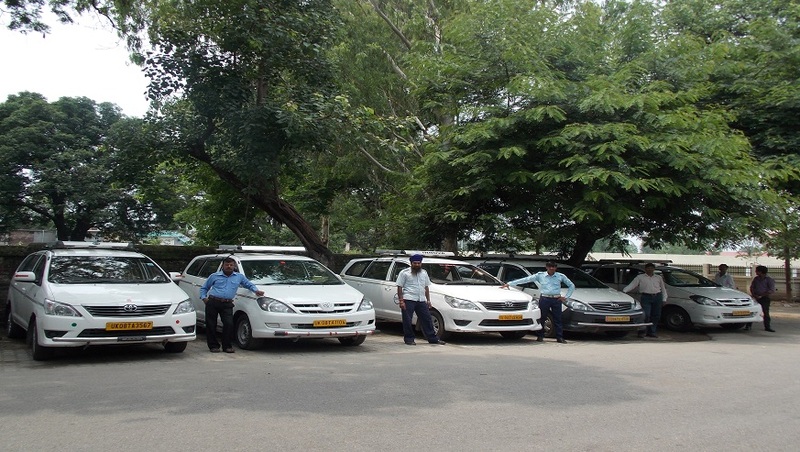 Ours is a well trained staff and well maintained taxies, cars and coaches. Also, our guides and drivers have an intimate knowledge of the Himalayan roads. At chardham package we work to make your journey an unforgettable and excellent experience. It's our mission to provide excellence and reliance to our clients. With Chardham Taxi division of Chardham Package, you can enjoy your holidays without any worries. Our motto is your safety and fun. 10: October and November is very peak season for chardham so please don't accpet new car. 1. AC will not work in hill areas or stopped / parked vehicle. 2. Car will not go to Dirt Road(Kachi sadak) due to high risk of life. 3. Rates are not valid in May, June, long weekends and any festivals. 4. Driver will not drive on No-entry zones and should not be forced to drive on narrow streets or roads which can create traffic jam. 5. In some hill area roads driving after sunset and music is not allowed due to risk of life. Kindly cooperate for the same. 6. In case of snowfall / road block on the road car will not go ahead. Additional / further transfer must be arranged at your own cost. 7. Pick up and drop point will be one only (If multiple pickups and drop please mentions email conversation before booking). 8. Parking will be paid one place one time at each day. In same day if guest want to visit the place again it should be paid by guest. 9. Total amount is valid only for places which is mention in tour itinerary. 10. Tour destination / route cannot change without prior notice (Amended route and tour Destination rates may be change). 11. We count 1 day from 6 am till 9 pm if you need vehicle before 6 am or after 09 pm in that case client will pay extra charges. 12. If the vehicle is not in the good condition, please contact company immediately. 13. The rates are subject to change, depending on the fluctuation of diesel/Petrol prices in India. If the prices increased more than 5 % than the time of booking we will increase the rate even if the rates are confirmed earlier. 14. Any abuse to our drivers or unacceptable behavior or driver feels in risk the driver has the right to ask the passengers to leave the vehicle. 15. India easy Trip Pvt Ltd. reserves the right to give you a similar car if the car you booked is unavailable. 16. To reach airport/railway transfers/some important meeting on time it is the customer's responsibility to inform driver or company at enough notice to reach at place on time. Any delay due to unavoidable circumstances like road block, strike, traffic jam, technical breakdowns, accidents, severe weather conditions, natural disasters or any other situation beyond our control India Easy Trip Pvt Ltd is not held responsible. 17. Please inform and Discuss with your driver about your tour schedule and Itinerary. Don't force driver to drive beyond the safe speed limit. 18. At many of the tourist destination / hill station - some of the road / shopping market / mall road have "NO ENTRY" for all / some bigger tourist vehicles depends on destination along with time restrictions also. In this kind of situation guest have to manage another available mode of transport with an additional cost and on direct payment basis, this cost is not included in ideal package inclusion. 19. Some time vehicle parking area little far from the sightseeing spots. Guests need to reach the parking at their own cost. 20. Vehicle will be permitted to use for sightseeing points on the route and inside the city limits or which is mentioned in itinerary. For additional sightseeing, off route sightseeing, sightseeing not inside the city limits or substitute sightseeing kindly contact company. Refund is not possible if any particular sightseeing point is not covered. In case you want some excursions kindly inform company in advance or discuss these things with company rather than driver. 21. All nearby sightseeing points should be covered together. Vehicle will not come again on the same route for a sightseeing which has been left. However in case of sometime issues with some particular place we can adjust. 22. Any cost increased due to circumstances beyond our control resulting in forcefully extra days will be charged at nominal charges. 1. Advance payment must be paid for each booking as per the email conversation. Driver will take full balance payment at pick up time at hotel / airport / railway station / Home If the payment on the credit card / Debit Card / Net Banking is declined / Failed for some reason, for alternate payment instructions you must call in India Easy Trip Pvt Ltd, 72 hours prior to the time of departure, else the order is liable to be cancelled. 2. Sometimes Online Payment takes 24 hours to 36 hours To Reflect Amount in Our Account and We Cannot Confirm or Provide any Services unless we received amount. 1. Full refund if canceled 48 hrs before the pickup time. Refund will be provided only if the cancelation is confirmed by us. 2. One day vehicle charges will be charged against the cancelation in last 48 hrs. Company reserves the rights to provide refund on case to case basis. 1. Our vehicles are well maintained and we regularly send them for check up. Due to any reason (beyond our control) if the vehicle breakdown anywhere India Easy Trip Pvt Ltd is not responsible. We will try our best to arrange another vehicle as soon as possible for the major problems. For minor problems which will not take much time vehicle will be repaired. Kindly cooperate. In case of flight delays or hotel cancelation we are not responsible if it is not our fault. 2. We shall not be responsible for any delays & alterations in the program or expenses incurred directly or indirectly due to natural hazards, flight cancellations, accident, breakdown of transport, weather, sickness, landslides, closures/blocks due to political unrest or any such incidents. Thankyou for your Support and We want your Journey pleasent and safe.